We offer appointments or a walk-in service, to book an appointment, please call us on 011189 502414 (£20 deposit required). 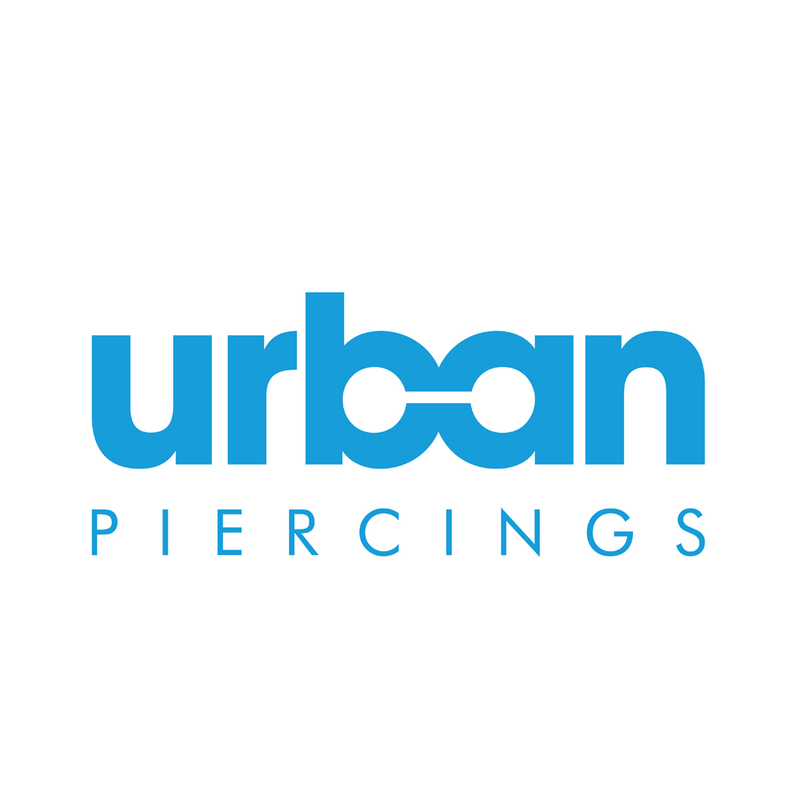 We require that all pierces be drug and alcohol-free, and request that they have eaten a meal within 4 hours prior to a piercing. We pierce those 16+ with valid photo ID, 14+ with parental consent and corresponding IDs. We need the ID every time you need any procedure performed, even if you have shown it on a prior occasion. In order to pierce a minor (14 - 16), we will need their ID, showing photo, name and birthdate (see above list), as well as that of the adult signing for them. Only parents or legal guardians can sign for a minor. Genital piercing will not be preformed on anyone under the age of 18. If you suffer or have any of the conditions listed below, please inform your piercer before your piercing takes place.